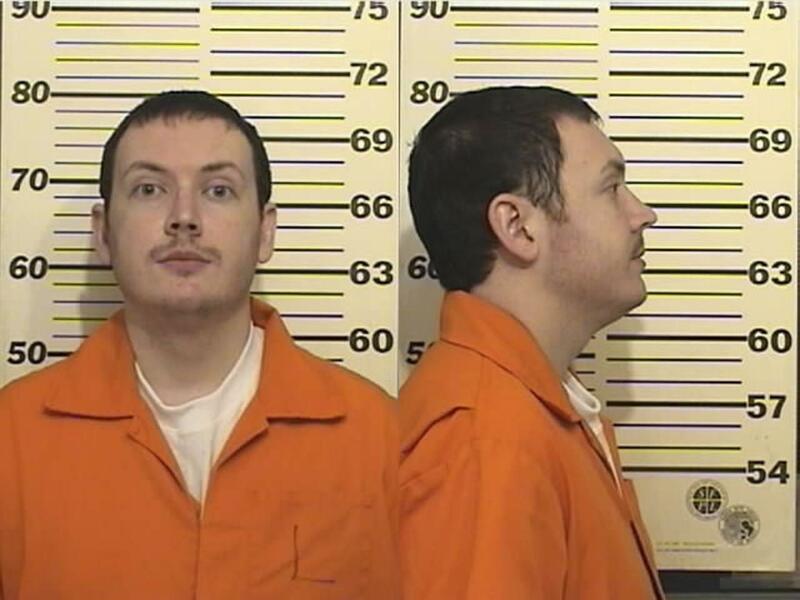 One of Colorado's most infamous prisoners, theater shooter James Holmes, has been transferred to another prison, but officials won't tell the public or the families of the people he killed where or why. 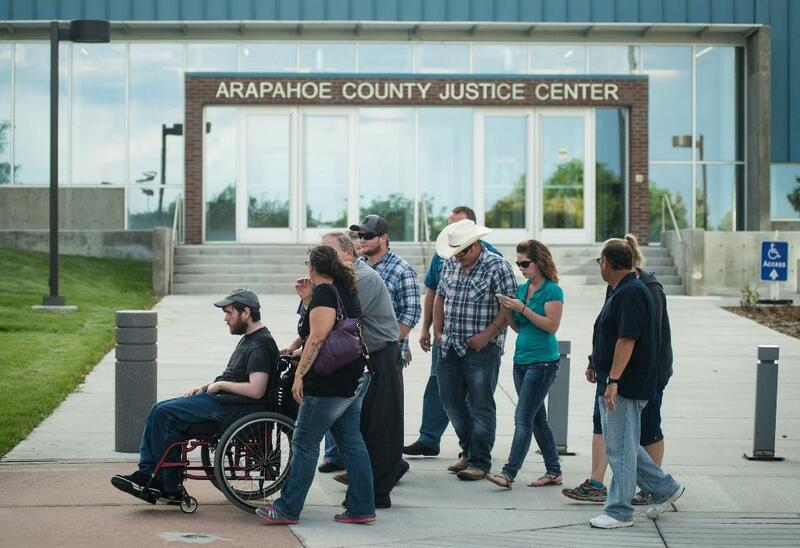 The move — which might have sent Holmes out of state or to a federal prison — was part of an exchange agreement with another prison, Colorado Department of Corrections spokeswoman Adrienne Jacobson said on Jan. 20, 2016. 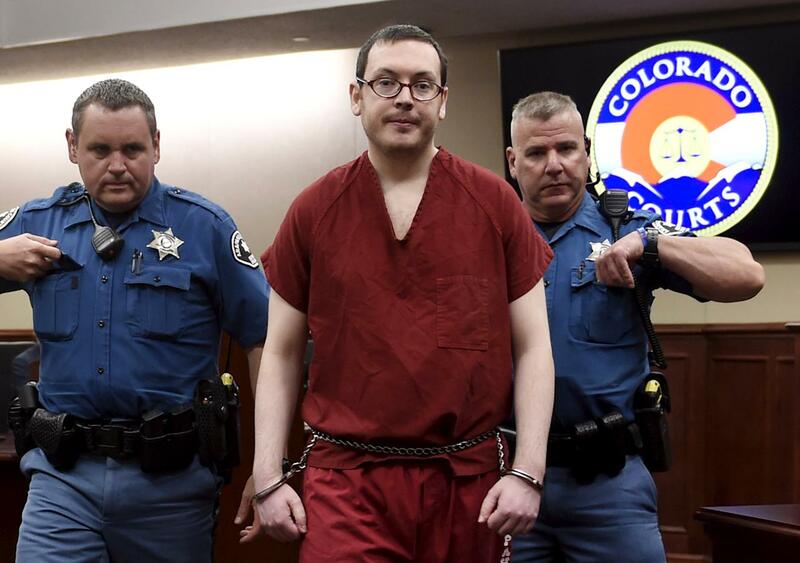 It is at least the third time in five months that prison officials have moved Holmes, who was sentenced in August to life without parole for killing 12 people and injuring 70 others when he opened fire in a crowded suburban Denver movie theater in 2012. He had been held most recently in San Carlos Correctional Facility in Pueblo after being transferred from the Colorado State Penitentiary in Canon City, the state's highest security prison, where Holmes had his own cell and was heavily supervised. Several victims testified during Holmes' sentencing that they didn't want him imprisoned in California, closer to his parents who live near San Diego. Deputy District Attorney Lisa Teesch-Maguire told victims in an email that prison officials assured her last year they wouldn't move him to California, but they wouldn't elaborate. She said the latest move was likely done for his security. didn't want him imprisoned in California, closer to his parents who live near San Diego. Find more news-related pictures in our photo galleries and follow us on Tumblr.